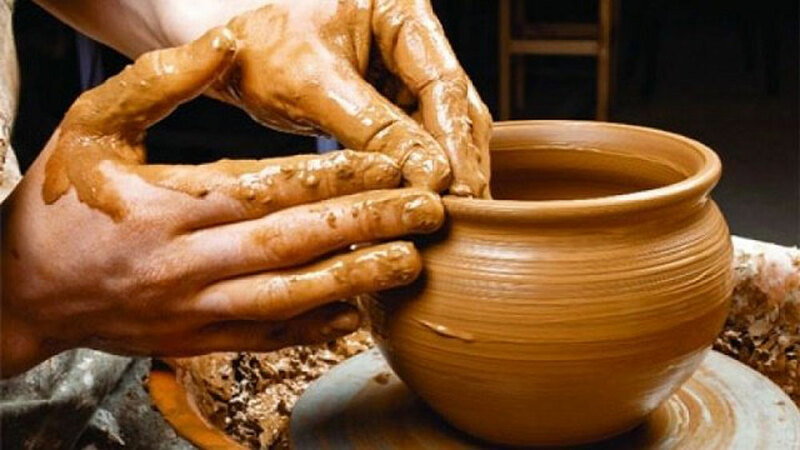 Pottery, in some certain ways, denotes the harmony of soil clay, water and fire. Only in pottery, one can find all Five Phases: Metal, Wood, Water, Fire, and Earth. It is right to balance Water and Fire, and Water and Earth. 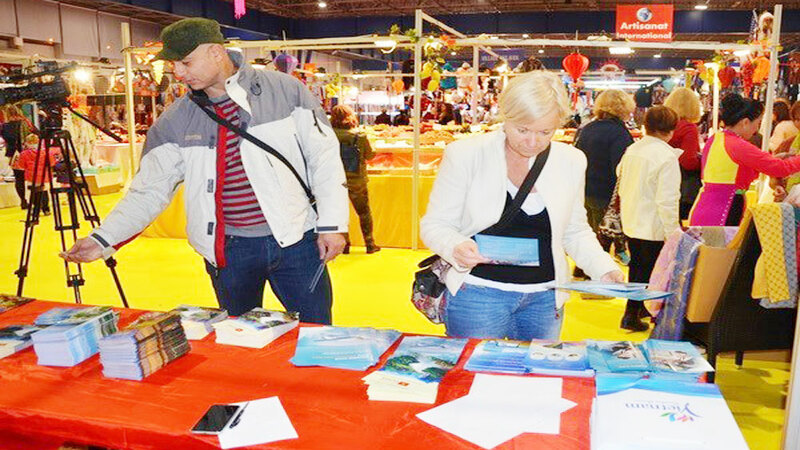 It is also right to keep alive the chemistry and vitality of Vietnamese pottery. The year before last, I bought an old Huong Canh pottery vase, which is chipped on its mouth and has a thin crack on its body. Therefore, it was a good-for-nothing, not even for arranging flowers. I put in on a shelf like a decorative item. 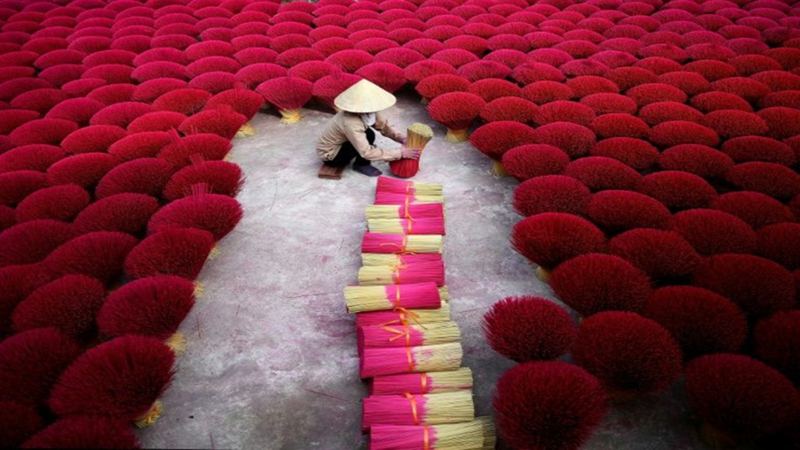 In reply to a question of my friends on why I still bought such a vase, I said I didn’t purchase the vase but the color on it – the typical and unique dark reddish brown of Huong Canh pottery village in Vinh Phuc province. Pottery, in some certain ways, denotes the harmony of soil clay, water and fire. 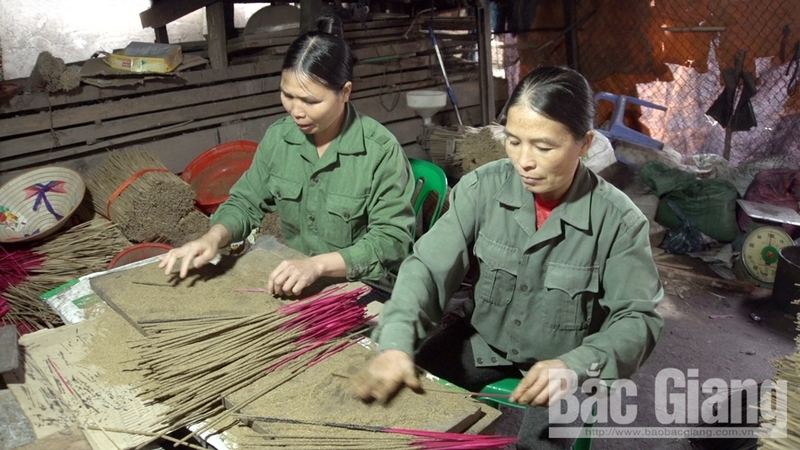 Although any pottery product is the dialogue between soil and fire, Huong Canh is bestowed by Mother Nature with unique red-brown clay, with a structure rich in ferric oxide (Fe2O3). This helps to bring about a shiny dark brown surface on pottery products. The shade of brown is so charming that just through admiring it, one can put his soul at ease and find tranquillity, quietness and peace from inside. 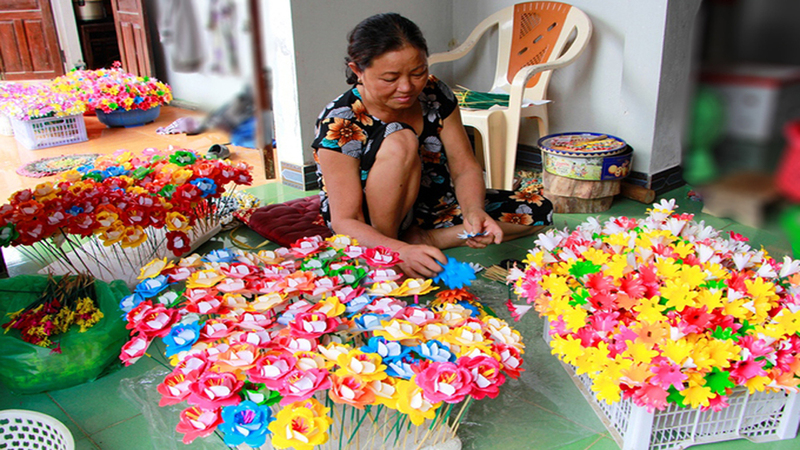 The achievements of Doi Moi (Renewal) process must include the development of traditional craft villages. 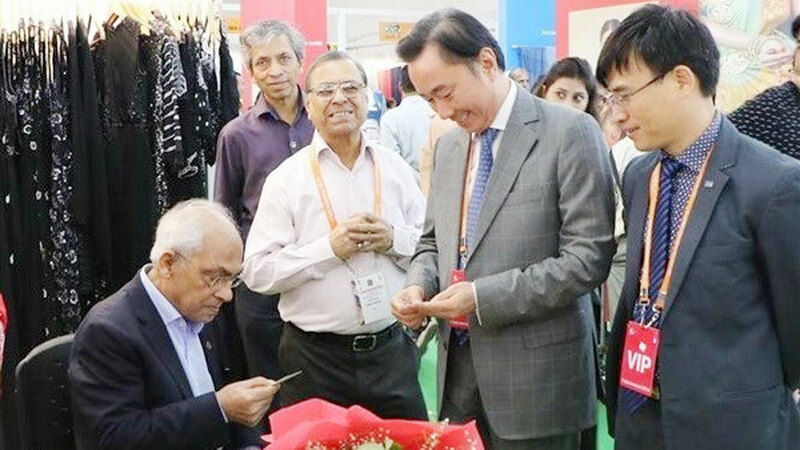 If there is a sound policy facilitating the development of these villages, products made in them will belong to creative industry. 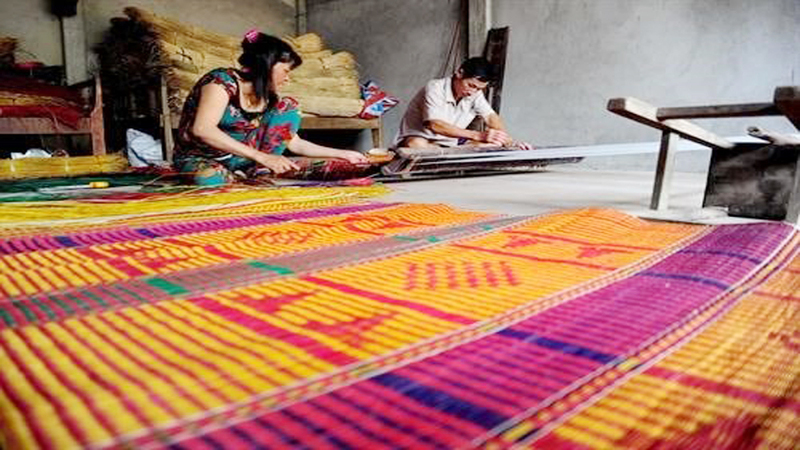 Phu Lang village is the only ones which are still following with the pottery craft among traditional pottery and glazed terra-cotta villages in the Red River Delta. None of the pottery kilns in Tho Ha are village operating anymore. 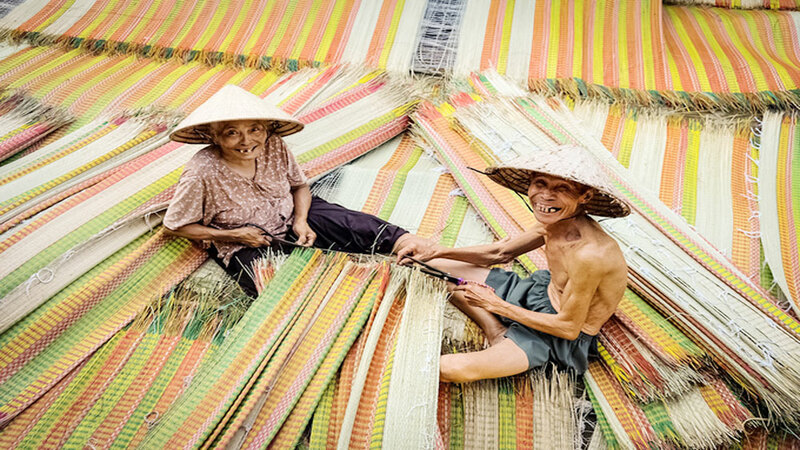 Only a few of households in Huong Canh still practice the craft. 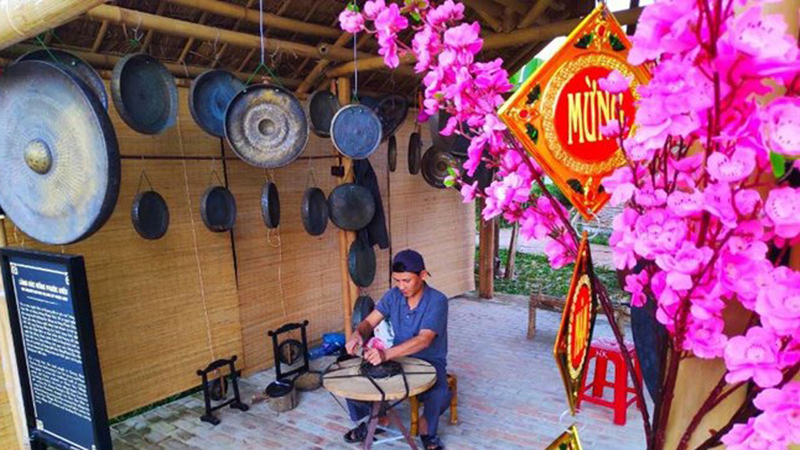 While Tho Ha village used to produce pottery utensils and worshipping items, Huong Canh villagers are famous for terracotta utensils with the highest-quality durability. 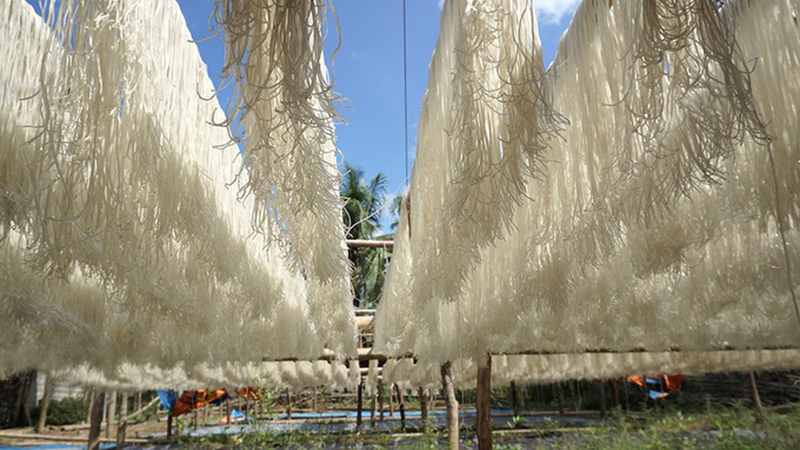 Products made in Huong Canh reflect daily life traditional agricultural practice, and the spiritual life of Vietnamese people in rural areas. A Huong Canh-made fermentation crock jars are the best choice for cooks to make pickled vegetables, as the material can prevent vegetables from turning pungently sour. 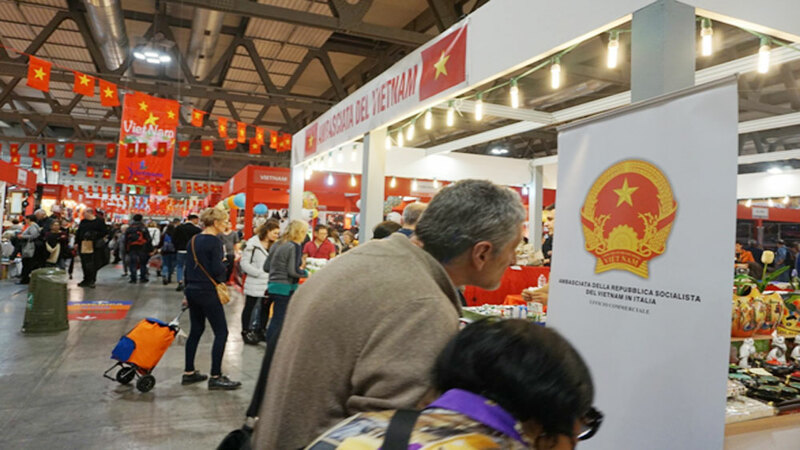 It is also a wise decision to choose Huong Canh products to preserve soybean sauce and wine, which are then left buried underground. In 1982, my Huong Canh-based companion-in-arms gave me a small pottery-made tobacco box as a gift for Tet (lunar New Year) festival. It can excellently preserve tobacco inside, preventing the tobacco from being brittle in dry weather and getting wet and mouldy in a humid climate. Unique product in Huong Canh pottery village. 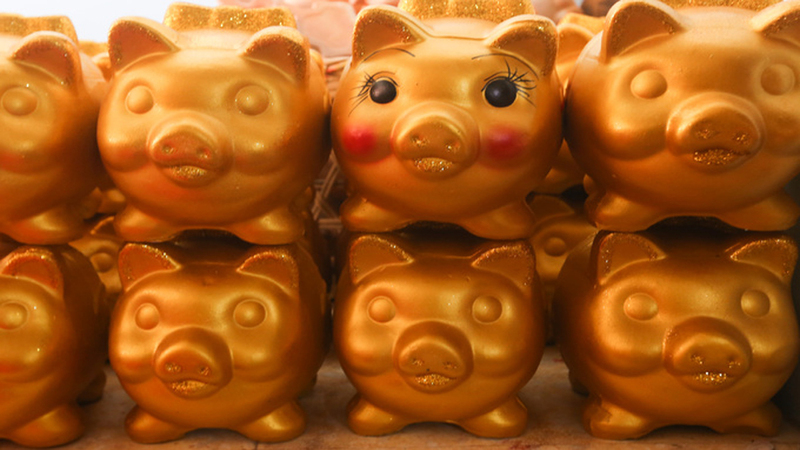 Talking about Huong Canh pottery it is impossible not to mention 70-year-old craftswoman Giang Thi Nhan, who masters hand-clawing skills and continues to join her descendants to manually make pottery products every day. 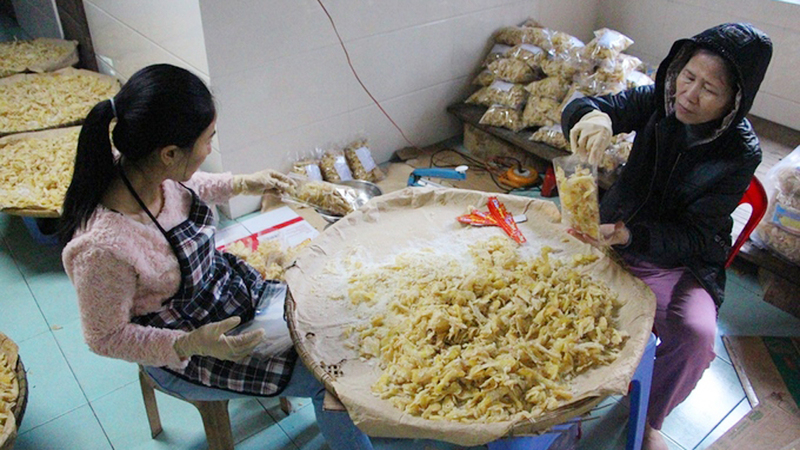 She has also raised a high sense of responsibility in teaching the craft to the younger generation and innovating the designs of Huong Canh products in order to promote the vitality of Huong Canh brand in modern life. 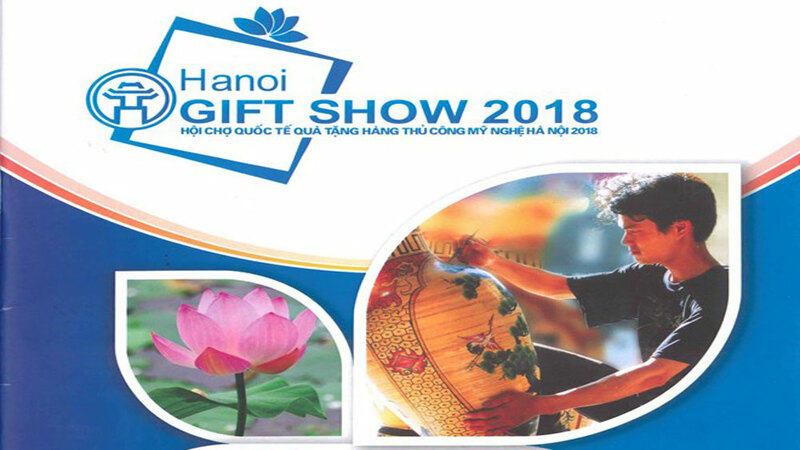 Nhan’s son, artist Nguyen Hong Quang, graduated from the Hanoi University of Industrial Fine Arts and has been appreciated for his application of pottery in interior design and home décor. 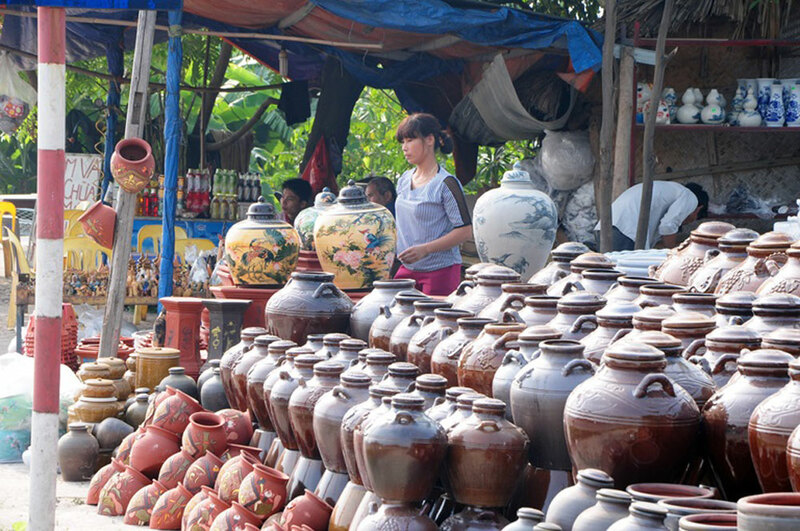 Jars and pots made by craftsmen in Huong Canh village hold the tradition, heritage, memories, and culture of the Vietnamese people. 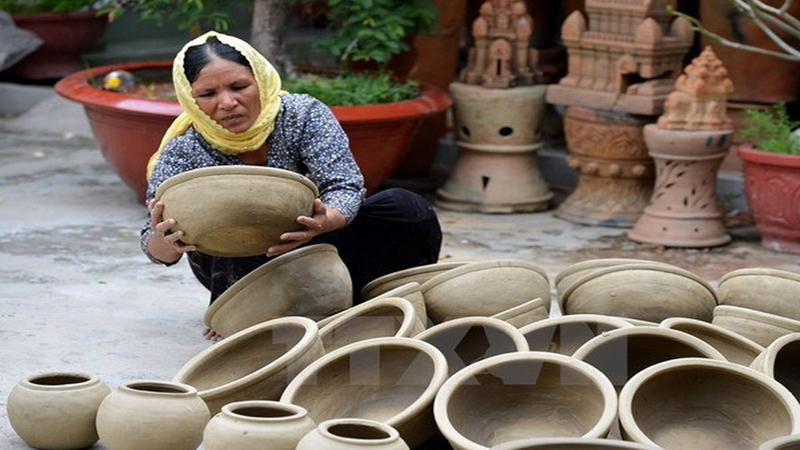 The loss of pottery is the loss of a piece of Vietnamese culture. 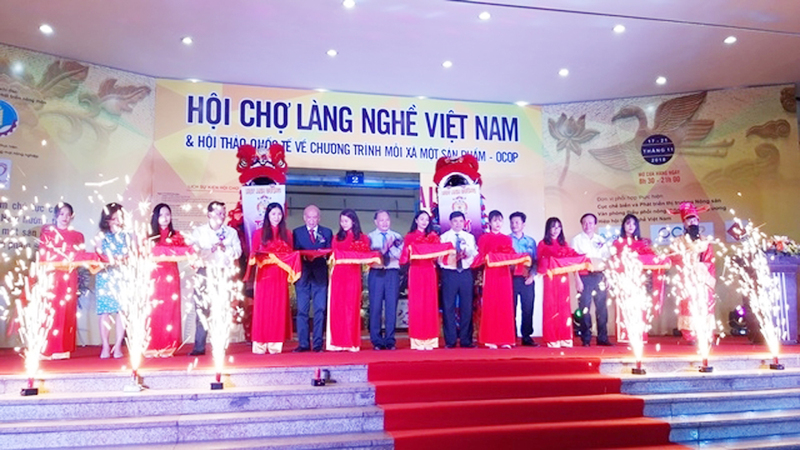 Vietnam's newest airline, Bamboo Airways, has advanced its maiden flight by two days to December 27, its CEO said Sunday. 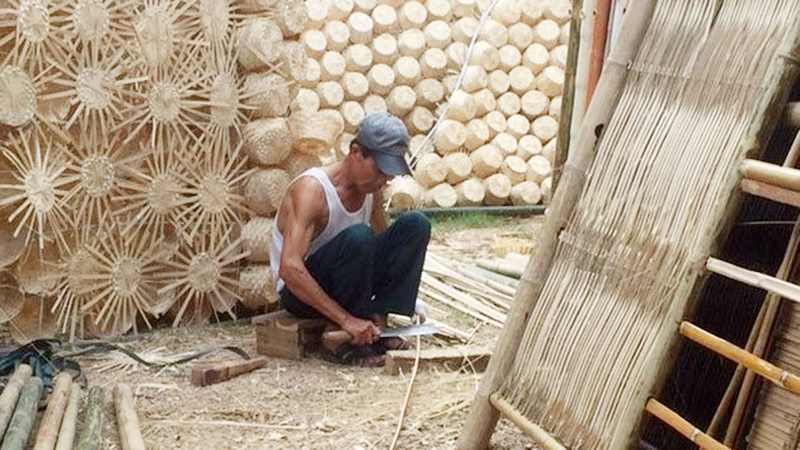 For the past two centuries, Dao Xa village in Dong Lo commune, Ung Hoa district, Hanoi, has gained prestige for its traditional craft of making musical instruments. 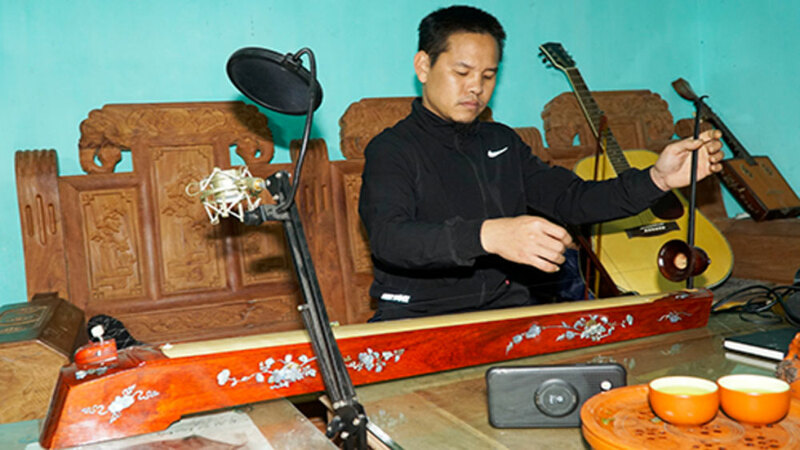 The preservation and promotion of the craft have been significantly contributed to by craftsman Dao Van Soan, who is known as the most genius instrumentalist in Hanoi for his talent and passion for the craft. 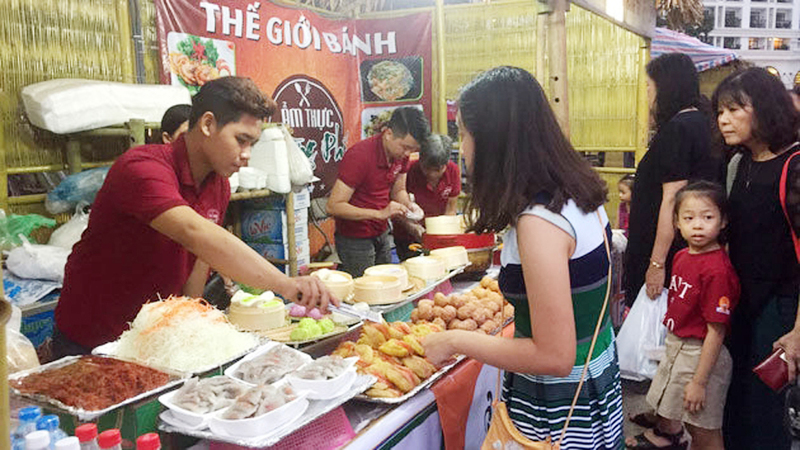 More than 200 delegates from various countries have gathered at a conference in the south central province of Ninh Thuan to discuss measures to preserve and promote the values of pottery-making of the Cham ethnic people. 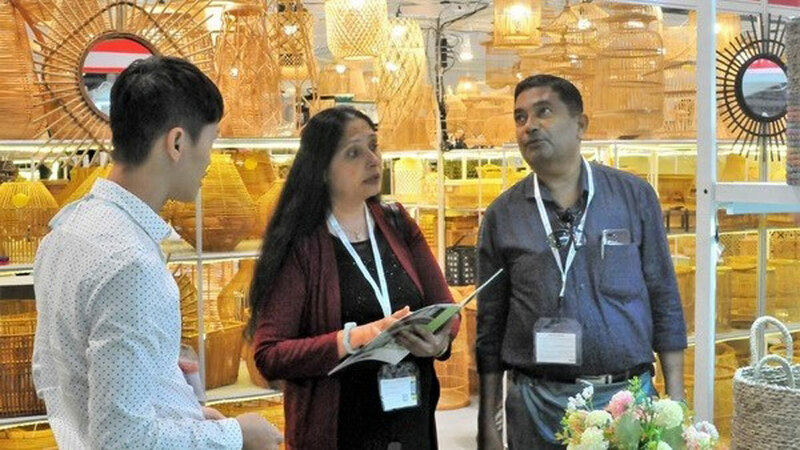 Nearly 40 Vietnamese firms are introducing their handicraft products like rattan, brocade and earthware items at the 2018 L'Artigiano in Fiera in Milan, Italy.